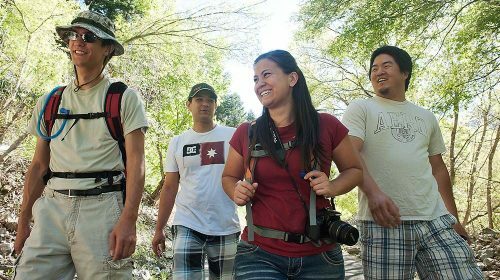 You want to explore the uncharted, but you need to improve your skills in navigating trails, difficult terrain, the backcountry or complex cityscapes. You don’t want to wind up lost. 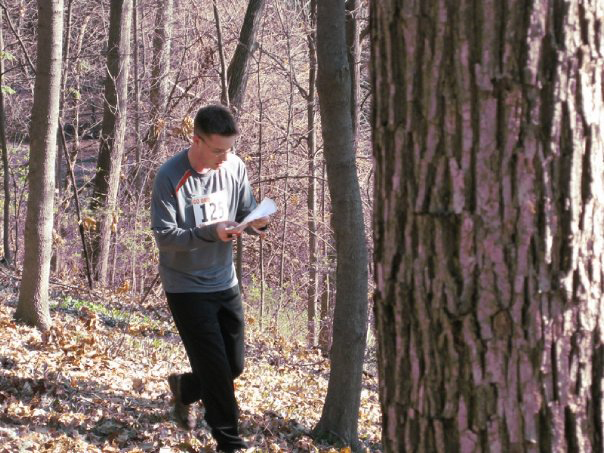 Whether you prefer one-on-one coaching in the field, online mentoring, or group sessions, you can improve your land navigation skills with Uncharted’s Land Navigation instruction. 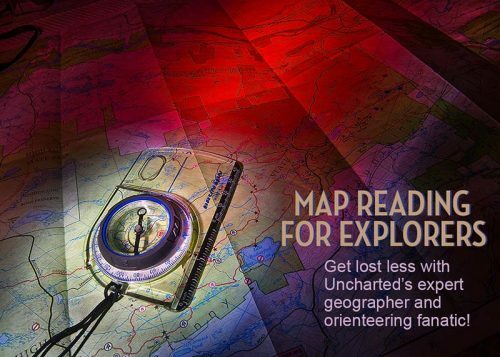 Uncharted also offers training in Map Reading. We are available throughout the year during all seasons. Appointments are scheduled on a first-come, first-serve basis. Beginner, Intermediate and Advanced. We’ll customize instruction for each student. Prices are comparable with most community college classes and workshops. Joseph Burkhead is Uncharted’s resident geographer. 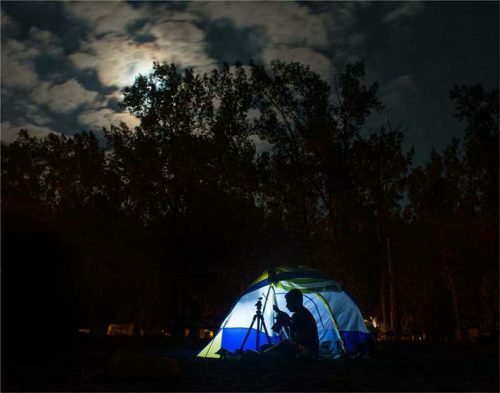 He has instructed land navigation skills and contributed navigation expertise to numerous groups including search & rescue, scouting and military units, K-12 school classes, adventure clubs, geography clubs, universities, and corporations. He holds a master’s degree in geography and has instructed geospatial information systems (GIS) at Western Michigan University. The United States Air Force awarded Joe an Achievement Medal specifically for his mapping and geographic skills that “probably saved lives” during a complex operation. He is also an accomplished orienteering athlete and aviator.